Unbuilt is a design for the entrance pavilion to the international design fair Design Miami. 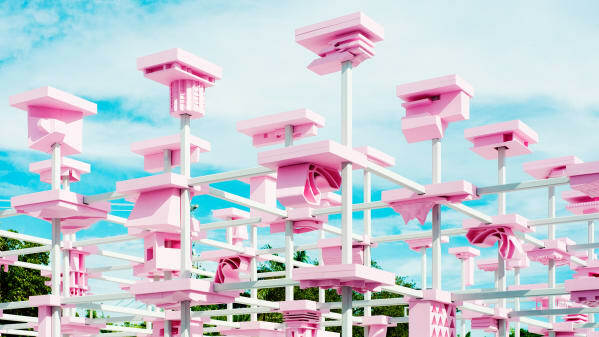 By imagining an installation of 198 models based on designs collected from an open call for submissions, Unbuilt aims to highlight many ideas that are never celebrated, given the one-winner nature of architecture competitions. A digital interactive supplements the physical exhibit, inviting visitors to more closely examine the 198 designs through touch screens.